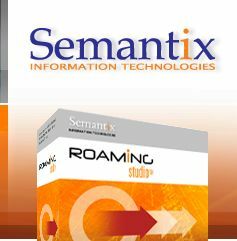 IMPORTANT: You must have Microsoft .NET 3.5 installed, in order to run Roaming Studio. If you don't have it, please download it directly from Microsoft, by clicking here. To find out which version of Microsoft .NET you have installed you can consult this official Microsoft guide.